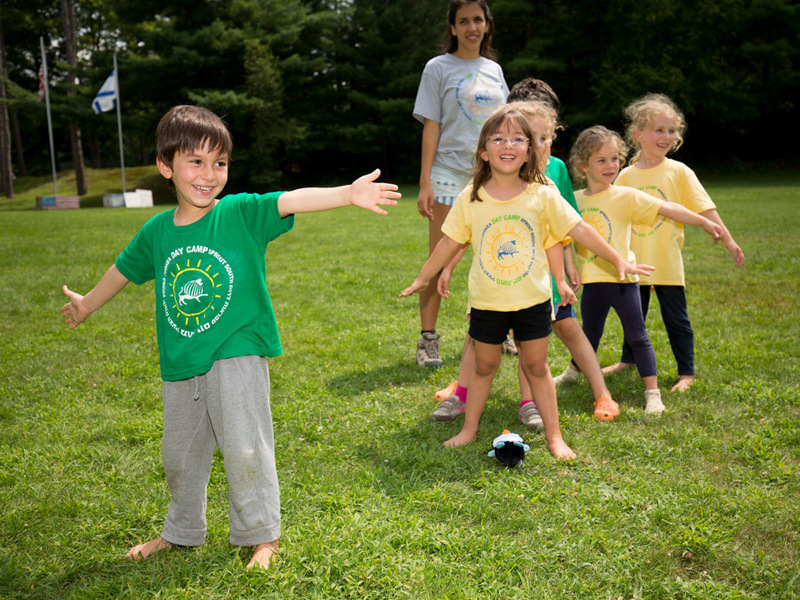 Each summer, Camp Young Judaea Sprout Lake provides scholarships to approximately 25% of our families. 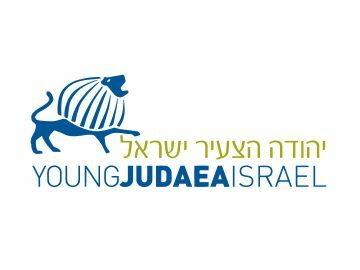 This generosity is made possible by the annual donations to the Camp Young Judaea Sprout Lake Tuition Assistance Fund. 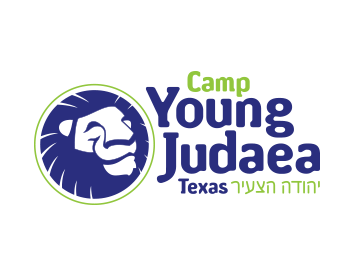 Help change the life of a child and give to the Camp Young Judaea Sprout Lake Tuition Assistance Campaign. 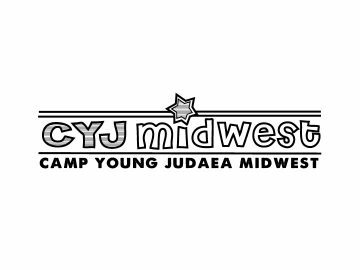 CYJSL is a special summer community filled with magical moments and friendships that will last a lifetime. Your contribution will help a deserving child have the summer of a lifetime. 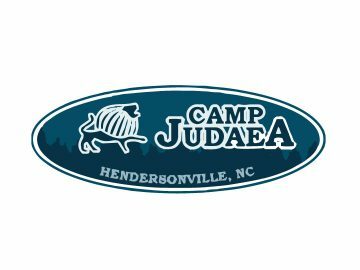 For the Summer of 2017, over 225 donors came together to help send 108 campers to camp! 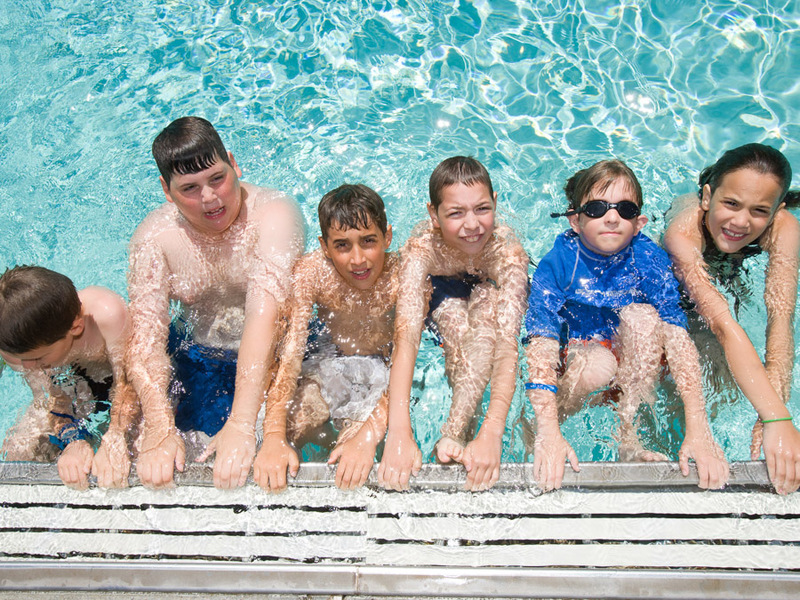 In the coming year, we are raising $150,000 to enable more children to attend camp, regardless of circumstances.